Ancient World FAQ: Why not only Old Testament history then? 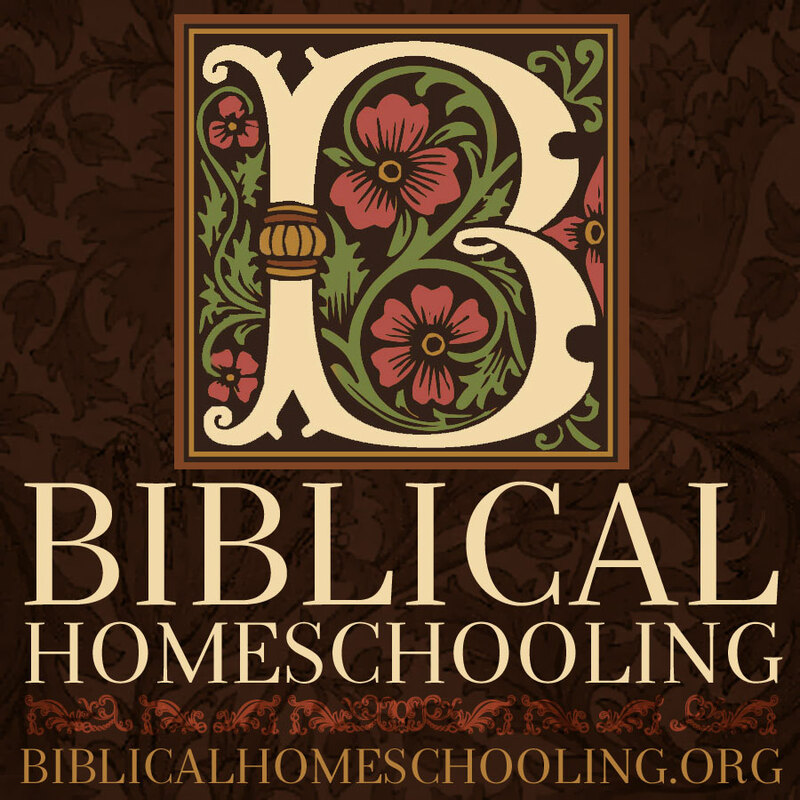 You are here: Home / FAQ / Ancient World FAQ: Why not only Old Testament history then? So why not only Old Testament history if The Story of the Ancient World does not cover every ancient civilization? 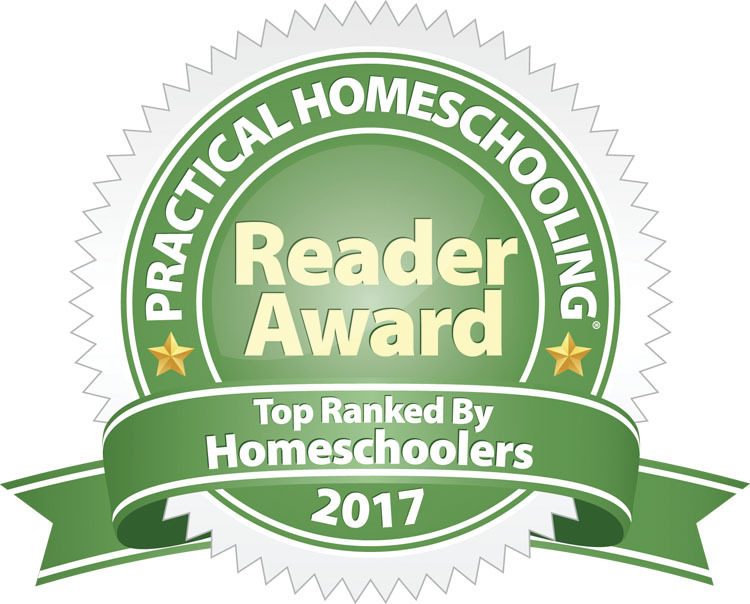 There is not another book out there for children, of which I am aware, which first of all, honors the Biblical history and chronology as accurate, and secondly, includes details from Josephus and other ancient sources which illuminates and explains the Biblical history. 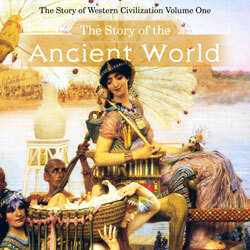 Thirdly, Ancient World explains the rise of the various civilizations from the sons of Noah. 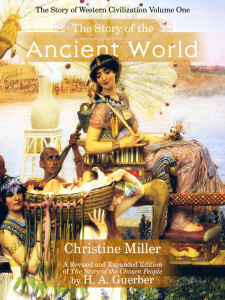 Fourthly, it integrates the histories of the various ancient civilizations with the history of the Hebrews at the proper place in the Biblical narrative: the Sumerians when we first meet with Abram in Ur, the Egyptians when Joseph is sold into slavery, the Phoenicians when David develops his friendship with Hiram of Tyre, and the Persians when Belshazzer is dethroned by them after Daniel’s interpretation of the handwriting on the wall. Old Testament history and ancient history no longer need be taught separately, with never the twain meeting. The events of Biblical history influenced the events of ancient history and vice versa, and in The Story of the Ancient World, the connection is clear.